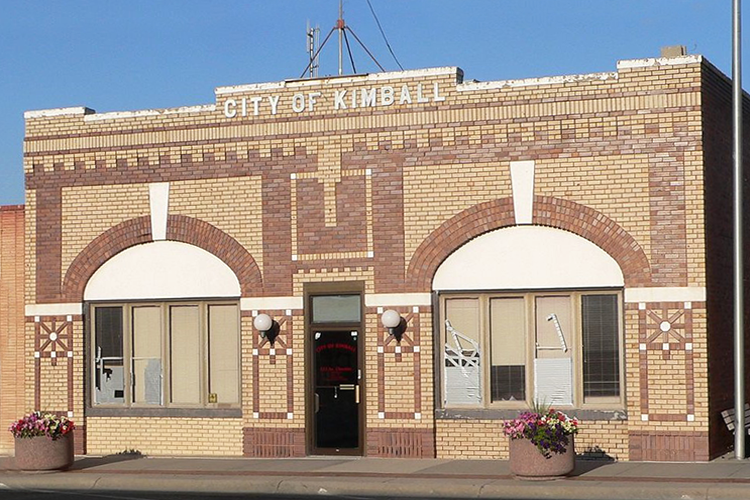 According to Travis Terrill, District Technology Coordinator at Kimball Public Schools, the district had been using very old infrastructure equipment for quite some time. The aging models struggled to perform their required tasks. Efforts to upgrade were underway; however, the cost of high performing servers prevented Kimball from buying them. The district contacted several suppliers before hand-picking CDI for the project roll-out. CDI deployed Dell Server R720XD which comes with outstanding storage capacity, high memory density and excellent I/O capabilities. The implementation was carried out with a configuration ideal to meet the district’s demand. The key factor was that the entire deployment was tailored to fit within a budget that was totally agreeable to the district. The successful deployment of Dell Server R720XD, besides taking care of the immediate technical glitches at the schools, also served long term goals of achieving extensive local storage and power-packed computing. Mr. Travis Terrill, District Technology Coordinator at Kimball Public Schools. The school district is highly satisfied with the result and believes that they now need to work on increasing their backup capability and redundant capabilities. Travis Terril gave a 5-star rating to their CDI Account Rep and stated that factors like simplified offers and relentless customer support will help repeat CDI as a partner for the schools’ future projects.